There's Finally Good News About Delhi's Air Quality. Let It Pour! We’re pretty sure you don’t need an article to tell you how refreshing it is to be able to breathe air that isn’t dangerously polluted. We woke up in the morning and felt like Delhi was new again! The magic of one rainfall. 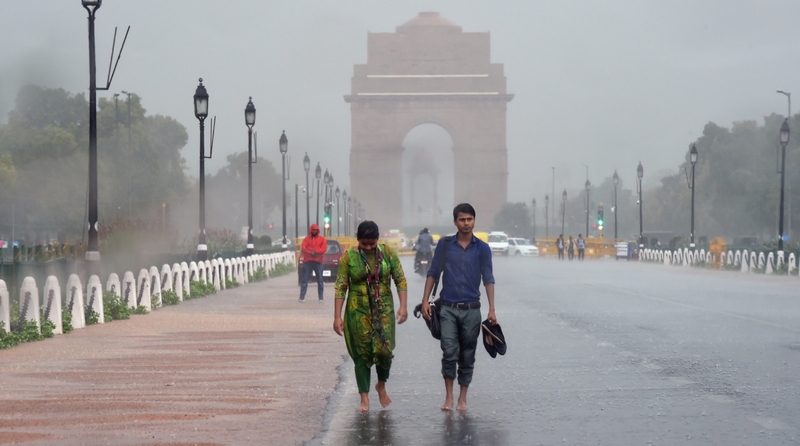 Heavy rains drastically reduced the pollution level of the city, which recorded the best air quality of this year. According to the Central Pollution Control Board (CPCB) data, the overall air quality index (AQI) in the city was 133, which falls in the ”moderate” category. When was the last time you saw a number below 200 on the AQI? Been a while right! Delhi has been battling hazardous pollution level for the past few months and for the last one month the air quality has been oscillating between ”very poor” and ”severe” category. An AQI between 100 and 200 comes under ”moderate” category, 201 and 300 is considered ”poor”, 301 and 400 ”very poor”, while that between 401 and 500 is ”severe”. On Tuesday, two areas recorded ”satisfactory” air quality while 32 areas recorded ”moderate” air quality. 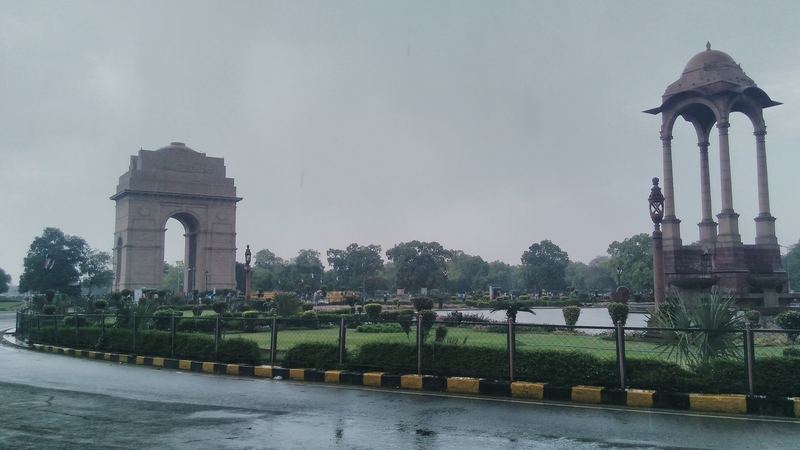 The overall PM2.5 level — fine particulate matters in the air with a diameter of fewer than 2.5 micrometers — in Delhi was 61. so is it sweater weather, or is it t-shirts and raincoats? While we’re still confused about what to wear, and the roads are clogged with the rainwater, we can’t help but smile at the fresh air we are breathing today!